As an e-learning designer, it’s good practice to periodically review your e-learning courses and make sure they’re up to date and functioning as expected. Depending on how many courses you create every year, this task may feel daunting, but think of it like this: if your training courses are outdated or broken, having employees spend time taking them is a wasted effort. To make it a little easier for you, I put together this list of things to watch out for when you review your courses. Are there any references to events that have since passed? Are there any references to products no longer on the market? Is there any mention of people who have changed positions or left the company (photos or text)? Is all the information about internal processes up to date? Is all the information about laws and regulations up to date? Is all the contact information (email addresses and phone numbers) still accurate? Is the branding (logos, fonts, colors, etc.) used in the course up to date? Do any of the screenshots feature older versions of tools or images of people wearing outdated uniforms or logo apparel? Does the course still load correctly? Do all the links still lead to working web pages? Do all the buttons still work? Do videos still load and play back as expected? Are there any typos or spelling errors? Are there any capitalization or punctuation errors? Is there any incorrect information? Is content formatted in a consistent way throughout the course? 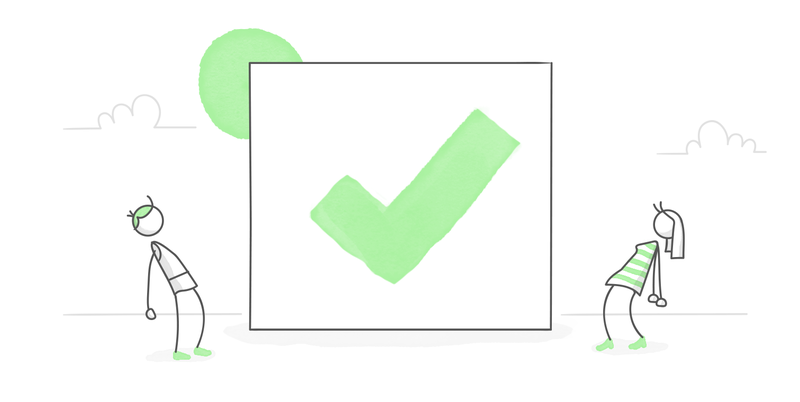 Hopefully, this checklist will make the maintenance of your e-learning courses go a little bit more smoothly. If you already have a checklist, I’d love to hear what other items are on it. Please share in the comments below! I just reviewed a video that is a couple years old, and noticed some policy changes. Having a checklist like this is a great way to self-audit content. Great reminder - thank you! Checking for technology update could be a good one. Especially that previous Articulate created courses are flash-based and needs to be republished to HTML5 since modern day browsers will deprecate Flash from their respective browsers very soon. Millie, TY for this reminder, I fear it’s not on any radar screen of our management; do you know of a good article or blog post on the topic? I’m going to guess most of our course Scorm folders in our LMS were not published including HTML5. Will IE v11 no longer display courseware without HTML5 content soon? Thanks for the tips, Sam! How often would you say you should conduct a maintenance check? Great question Andrea! I think once a year is probably a good place to start. This is great! I would love to see an article about what to keep in mind while building an e-Learning course to make maintenance easier! Particularly since another developer may be the one doing the maintenance. This is fantastic, thanks so much for sharing! We have so much content that it's hard to keep up with reviews. This will definitely help the process and keep us focused on the important items. You're welcome! :) Glad you think this will help. Perfect timing, because I've been asked to do an audit of an organisation's course catalogue - specifically legacy courses originally done in SL1 & 2 where flash will be an issue shortly. Thanks for the great list.